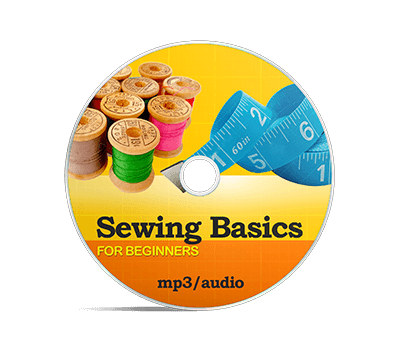 Those that love sewing often want to share that love and teach others this fun and useful skill. 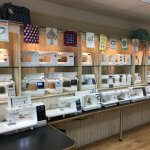 A sewing club is one way to share your talents with a younger generation. Parents are always looking for new ways to entertain their children. Children are always happy to be creative. A sewing club does both. First, you need to make some choices. What age children do you want in the club? In general, an 8-year-old will be able to complete one type of project and 13-year-olds will have different abilities. Keeping your club within a small age range will make choosing projects easier. Are you going to offer this for free, for a small fee to cover supplies, or charge enough to make a little money for your time? Decide this in advance because it will affect the rest of your decisions. 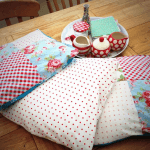 In the beginning you’ll probably want to do small hand sewn projects. But if your club becomes popular you may eventually want to purchase several small kids sewing machines and charge more for your club. You can start watching for used machines to buy. If you’re going to work with a small group of children, you know personally; then you can host the club at your own home. But a larger group will require a larger space. Also, if you’re advertising about your club, parents might not be comfortable bringing their child to a complete stranger’s home. They’ll feel more comfortable in a public setting. Local boys and girls clubs are often looking for activities for kid’s afterschool. They may be willing to pay you to come in once a week and work with the kids. Churches may be willing to let you use a Sunday School room one or two days a week. It’s easier if it’s a church you attend. Others may let you rent a space for a small donation. Libraries have meeting rooms they’ll often donate for classes or clubs. They also pay for people to come in and hold classes for children. This is true especially during spring break and summer when kids are out of school. Hobby stores sometimes have rooms available. They might let you use it if you purchase all your materials for the class from their store. If you’re charging for club memberships, then you might be able to pay for a rented space. But if you’re not charging, then you’ll need to keep looking until you find a free place to meet. The types of projects will vary based on the age of your club members and the amount of money you have available to spend. Start saving all your scraps of materials since they can all be used in some kind of project. If you have friends who sew they’d probably be willing to do the same. Shop sales at craft stores and look for scraps in the remnants bins. 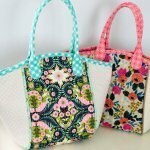 You’ll have to decide if you want them to complete a small easy sewing project each week or work on a larger project for several weeks. Here are a few ideas for kid-friendly projects. The choices are limited only to your imagination. After you start your club, the children may offer suggestions of their own for future projects. Parents are always looking for new ideas for their children’s birthday party. A sewing party would be an unusual way to entertain the children for an hour. Instead of leaving the party with a bag of candy, each child would be leaving with a small project that they created. A word of warning, always do your part of the party before the cake and ice cream if you want to keep the kids attention. You don’t have to limit your club to local meetings. 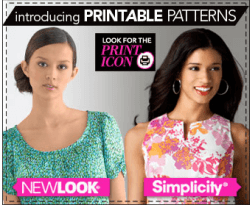 If you are good at figuring out easy sewing projects for children, you could sell them through the mail with a monthly subscription. Each month the child receives a small box in the mail with a project. It would contain all the materials and the instructions for a project. For younger children a parent could help. The directions should be easy enough that older kids can figure then out on their own. When you’re deciding the cost of the subscription be sure and include the cost of the supplies, packing materials, postage, and your time. 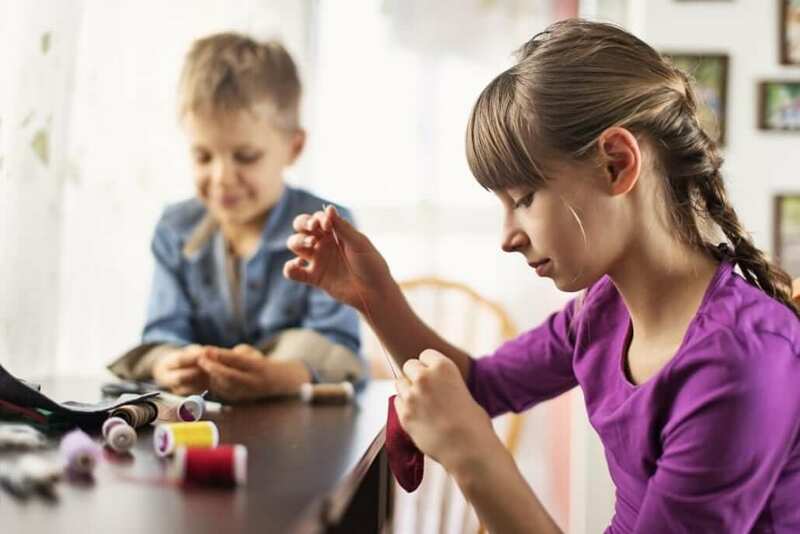 Whether you start a sewing club for money or fun – or both – it’s a great way to share your love of sewing and teach children a practical skill. This is really inspiring. 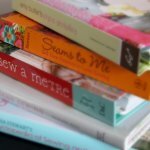 I am looking forward to teaching my kids how to sew, I hope your writing will help me to do so! Thanks a lot for sharing this. Glad you are enjoying the content. 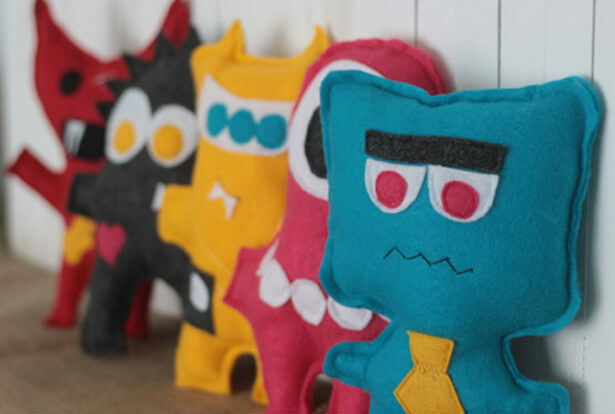 Let us know how your kids are coming along with their sewing journey.